Welcome to Hotel Wagrain, you perfect place for a skiing or hiking holiday! Our 4-star, family-run hotel in the Pongau town Wagrain provides you with the perfect environment for holidays in one of Austria′s most scenic corners. We can offer direct access to the hiking and skiing regions of central Salzburg. Wagrain is also famous for its lush hiking opportunities. In addition, recent years saw an increasing number of people that have recognised that Wagrain is a great place for other Alpine sports as well. Mountain biking, cycling, Nordic walking, jogging, tennis and various water sports that can be done on a river are only a few of a range of sports for which Wagrain is nothing but perfect. Spend relaxed holidays in our generous spa - or work out in the mountains, the rivers and forests in the picturesque surroundings of Hotel Wagrain! The cuisine from our restaurant has an exquisite reputation. Note that Hotel Wagrain occupies more chefs that we accept guests. That means that our dinners are usually the most luxurious ones that you will ever see. 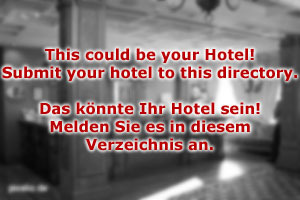 All rooms of Hotel Wagrain are furnished with traditional, yet new and light furniture. They are all locally made, as we take local shopping very seriously - this applies to food, furniture, even electricity which we partly generate from our own solar panes. Hotel Wagrain is surrounded by breathtaking nature, so we feel obliged to do something to preserve the environment that we live in. Hotel Wagrain is a very family-friendly house, we employ our own nannies and have a special program for children during the summer season. There are plenty of destinations that you can aim for in both summer and winter - destinations for day-trips and excursions that are suitable for children. They include castles, show mines and caves. 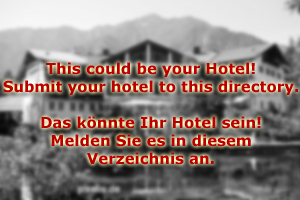 In any case, Hotel Wagrain is your perfect partner for a holiday in the Austrian Alps!